Today I’m linking up with fellow CMU alum Aileen Miracle over at Mrs. Miracle’s Room. I will be sharing my 5 favorite pins. 1. Folk Dancing – This website has a large list (about 100!) of different folk dances, including some multicultural dances! 2. Speed Limit Game – This is a really fun way to talk about tempo! I will definitely be playing this game with my kids!! 3. Sock Puppet Tutorial – While this isn’t something I would necessarily make, it gave me a TON of inspiration for making other puppets. I’ve recently discovered puppets, and don’t have the budget to buy a bunch. But I will be using this idea to make puppets that aren’t monsters! I picked up this cute Instrument Write the Room from my friend Ginny at Ginny’s Music Space. 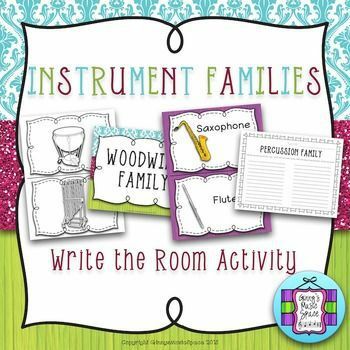 It’s an adorable way to practice instrument families with kids. I will be using it after break! 5. This pin is perfect for me! I don’t have a project always available, and traveling the three schools can be a big stretch for me when I have limited time between classes, and limited time to to set up. On Mondays I have an hour long lunch at School A. I leave school A, have 15 minutes to drive to School B where I teach for a half hour, and then drive back to School A. There is NO room for being unprepped, or long set up, as it usually takes me 13 minutes to drive. 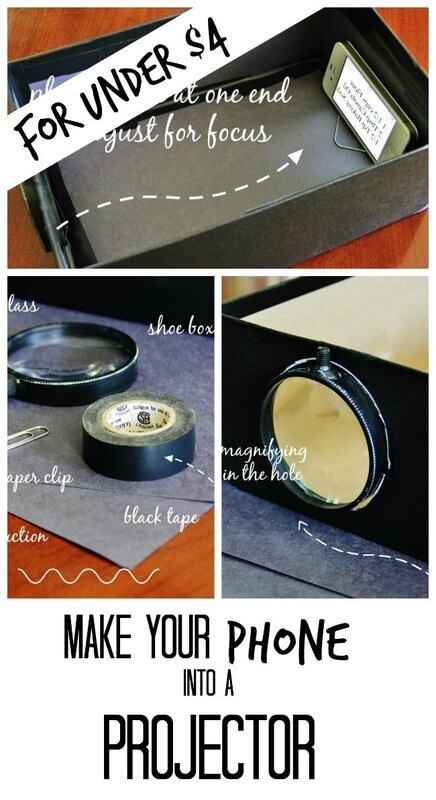 I could EASILY make one of these for each school!! !